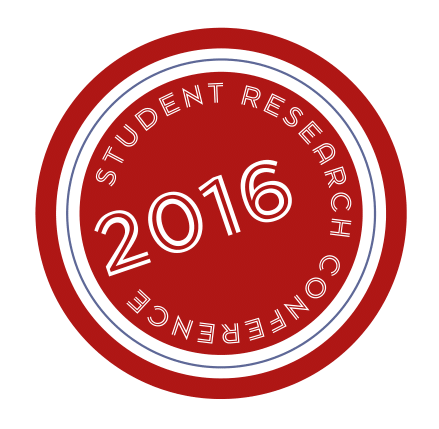 Archives | Student Undergraduate Research E-journal! 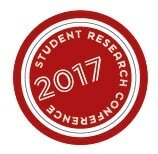 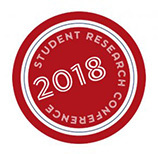 This is the e-journal of the Student Research Conference, in which all selected papers have been published. The conference took place at Tilburg University.